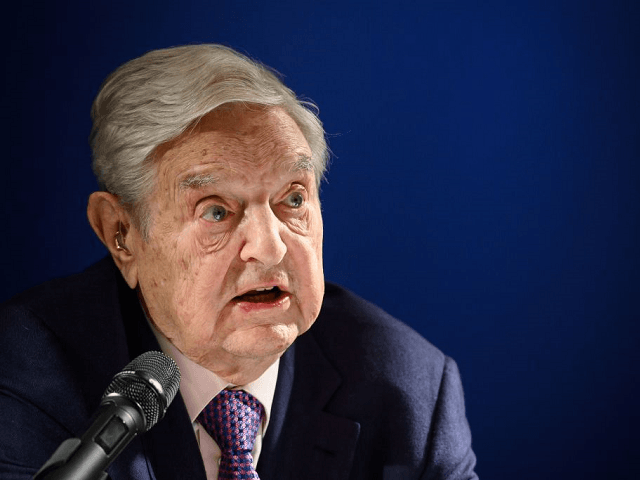 In an opinion piece that characterises support for the European Union as the silent majority that needs to “wake up”, open borders advocate Soros took aim at the “antiquated party system” found in nations across the continent. Describing national parties — such as the Conservatives and Labour in the UK or CDU and SPD in Germany — as hangovers from the 19th century when the main political division was between “conflict between capital and labor”. In 21st century Europe, he wrote, “the cleavage that matters most today is between pro- and anti-European forces”. Indeed, before lamenting the lack of mechanisms in the European Union to punish errant member states, the globalist financier wrote of the future: “Europe is sleepwalking into oblivion, and the people of Europe need to wake up before it is too late. If they don’t, the European Union will go the way of the Soviet Union in 1991. If populist Eurosceptics are able to form a working group in the Parliament, “the EU would be living on borrowed time”, the report claimed.